Date of climb: December 8, 2013. 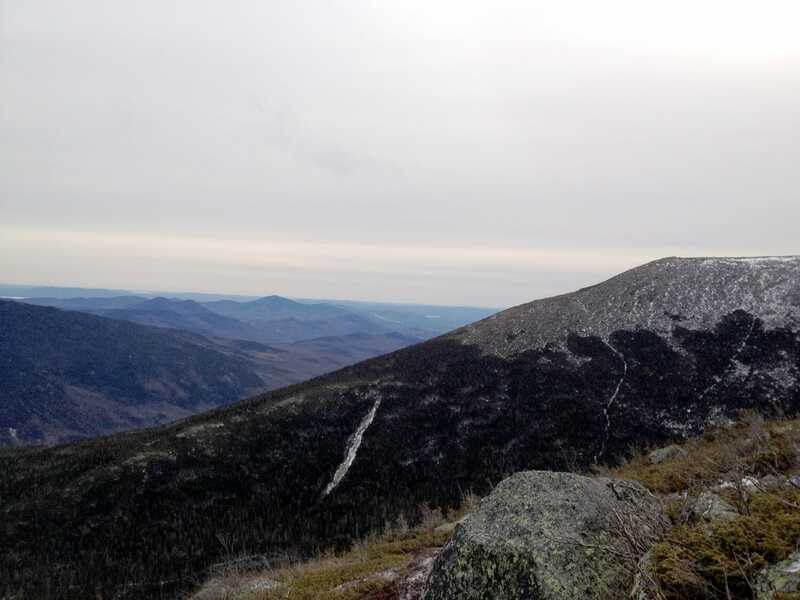 Route: Tuckerman Ravine / Lion Head. Trail distance: 8.2 miles roundtrip. Elevation change: 4,250 ft.